Audit by secretary of state's office recommends that Department of Administrative Services buy a procurement system. SALEM — State officials could have saved up to $1.6 billion during a two-year period by being smarter shoppers, according to a state audit released Wednesday, Dec. 19. But, auditors said, old technology and outdated practices largely prevent the state from digging into whether it is spending each dollar of taxpayer money wisely. Auditors looked at all information technology purchases in 2016 and 2017 by 10 state agencies whose buying is subject to oversight from the Oregon Department of Administrative Services. 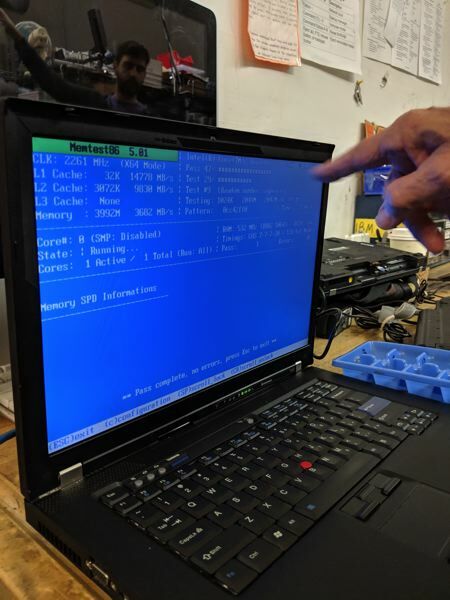 They found the state bought 1,300 24-inch Dell monitors for prices ranging from $176.40 to $241.15 and could have saved over $16,500 by always paying the lowest price. In another example, the state paid 131 different prices for the same surge protector, ranging from $65.90 to $173.98. 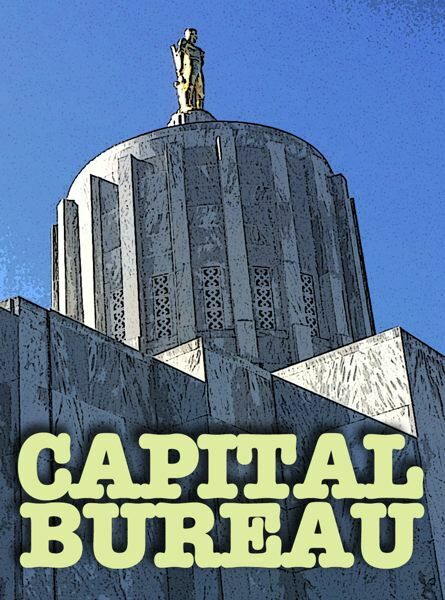 While focusing on technology, the auditors used their findings and other research to conclude that Oregon could have trimmed up to 20 percent of $8 billion in state government purchases in the 2015-17 budget. The Administrative Services Department has "price agreements" with vendors to set prices for good bought by the state. The state encourages agencies to negotiate for lower prices. But auditors found that state buyers use multiple systems to track spending and don't follow consistent buying practices. Some state agencies monitor spending in Microsoft Excel spreadsheets. Only two state agencies regularly analyze individual purchases, auditors found. "Without the ability to analyze detailed purchase data for all procurements, Oregon is unable to identify opportunities for potentially millions of dollars in cost savings," auditors wrote. Oregon could benefit from analyzing information about what it spends money on, auditors found. Such an analysis can result in big savings. Auditors said that officials in Georgia reported saving $61 million after doing an analysis of 38 contracts. Auditors recommended that the Department of Administrative Services buy a procurement system that would provide more details about specific purchases so the state can spot ways to save money.